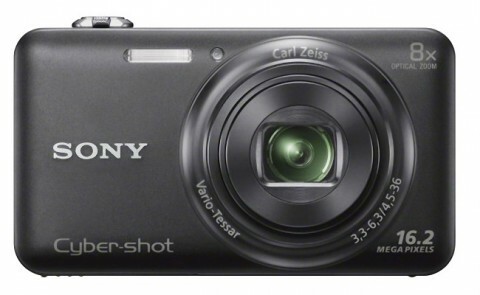 The popular WX-series of compact camera from Sony has been updated with a new ultra-compact point-and-shoot camera, the Cyber-shot WX80, that offers a qualitative jump at a low price, compared to previous models. 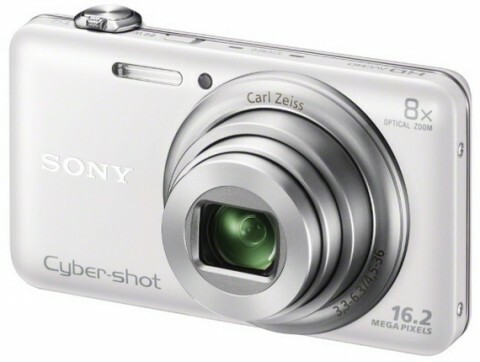 The Sony Cyber-shot WX80 measures only 3 3⁄4” x 2 1⁄8” x 29⁄32″ and it is equipped with a 16.2 MP 1/2.3″ Exmor R Back Side Illuminated (BSI) CMOS sensor for producing high resolution images with notable low-light performance. The Exmor sensor is paired with the Bionz image processor, which provides fast performance to the camera, including a 10 fps continuous shooting and impressive sensitivity to an expandable ISO 12800. 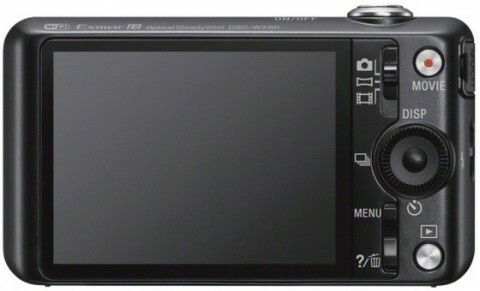 The WX80 also features a 8x optical zoom Carl Zeiss Vario-Tessar lens with a 4.5mm – 36mm focal length (25 – 200 mm in 35 mm equivalent). The Optical SteadyShot image stabilisation system is also present to compensate the effects of camera movement and to reduce blur when shooting with extended shutter speeds. The Cyber-shot WX80 can record Full HD movie (1920 x 1080/60i) in AVCHD format and can shooting high-resolution 360-degree panoramas. At the features list is added, also, the 2.7″ 230k-dot Clear Photo LCD monitor that offers five brightness steps to aid in viewing in bright conditions. The photos and videos made with Sony WX80 are easy to be shared via the built-in Wi-Fi connectivity. 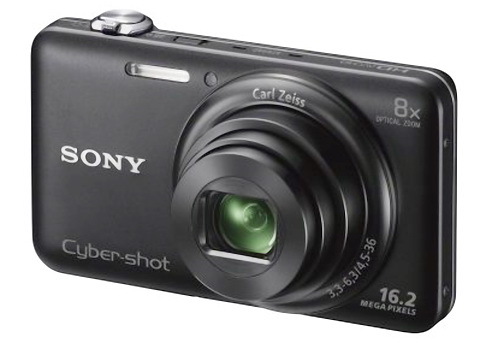 The Sony Cyber-shot WX80 is available in black, white and red.